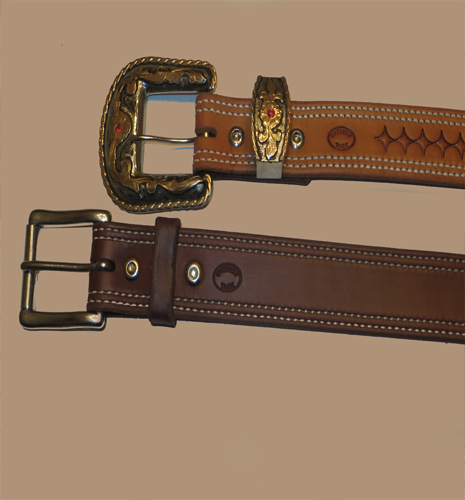 IS AN OLD COMPANY STARTED SINCE SOMETIME BEFORE 1850. 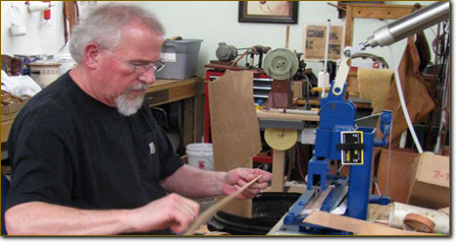 HIS PRODUCTS ARE MADE IN A TRADITIONAL WAY. 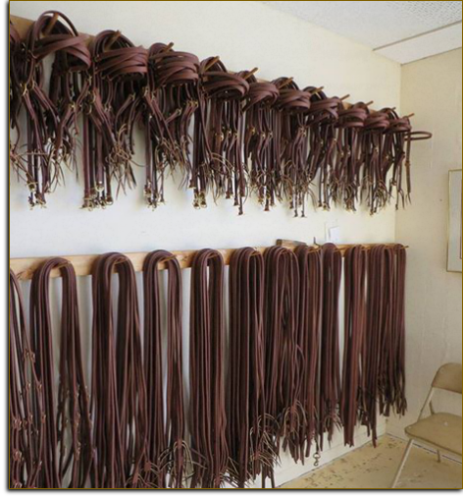 PHILL MAKE ALL KIND OF WORKING TACK AND IS SPECIALIZES FOR REINING EQUIPMENT. 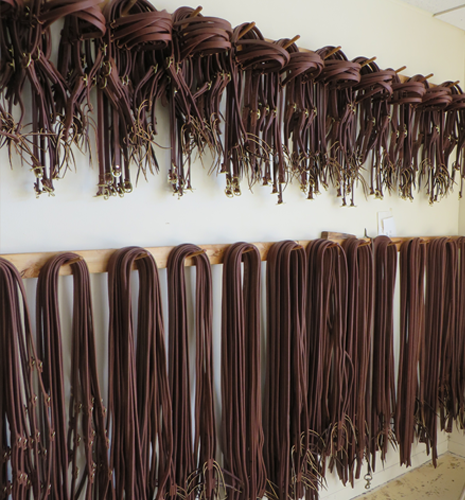 EACH REIN IS CUT BY HAND AND ALL THE PROCESS IS MADE BY HAND. 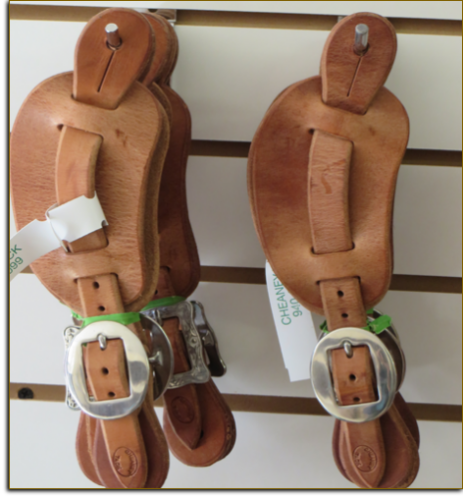 IN ORDER TO HAVE ALL PARES A LITTLE BIT DIFFERENT FROM THE OTHER. 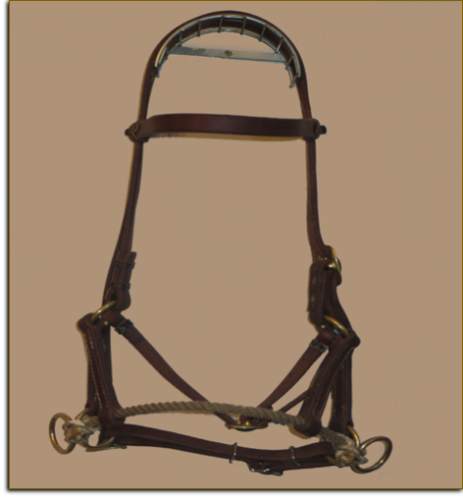 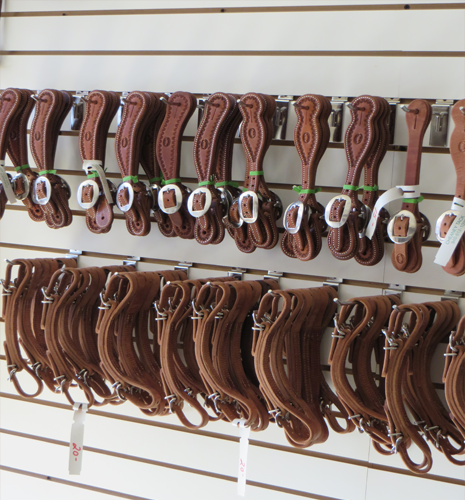 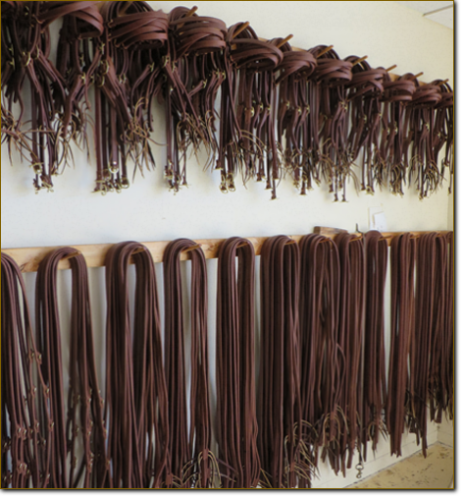 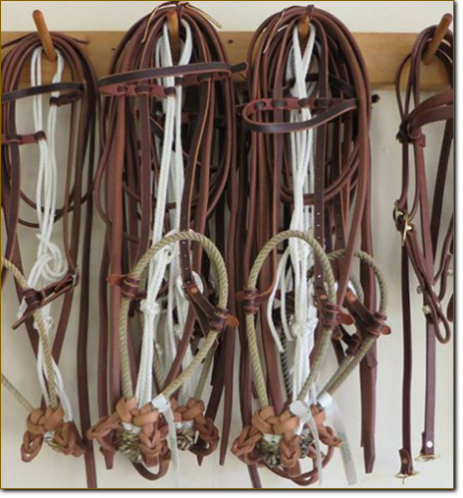 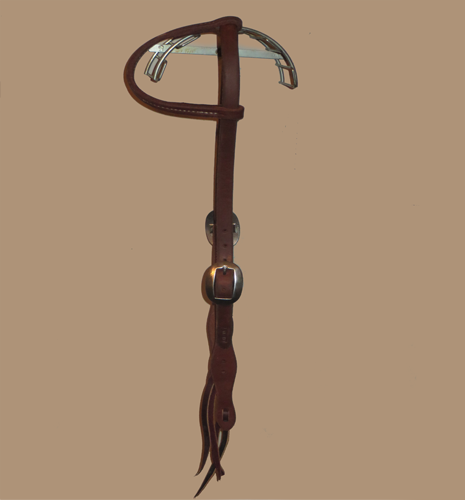 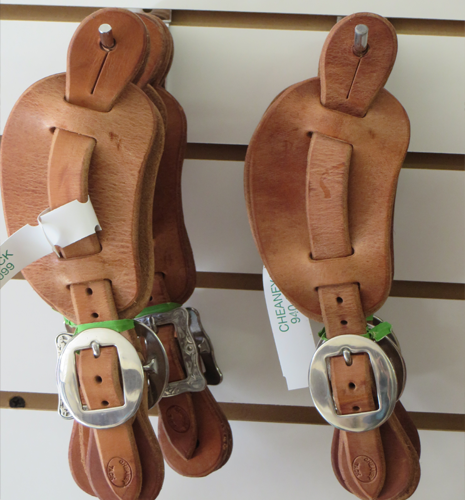 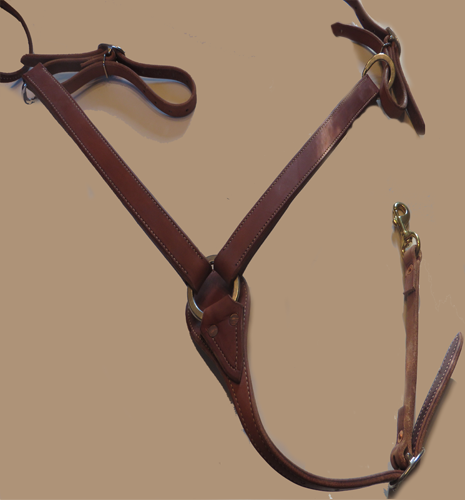 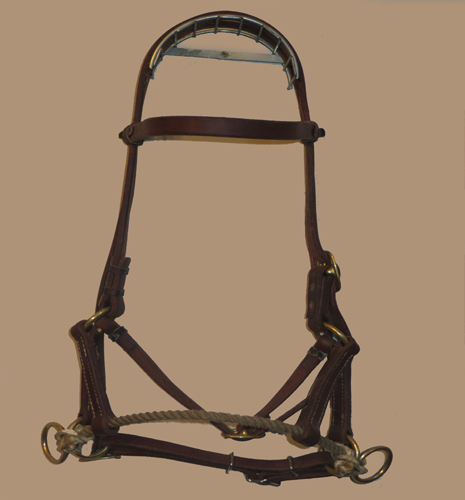 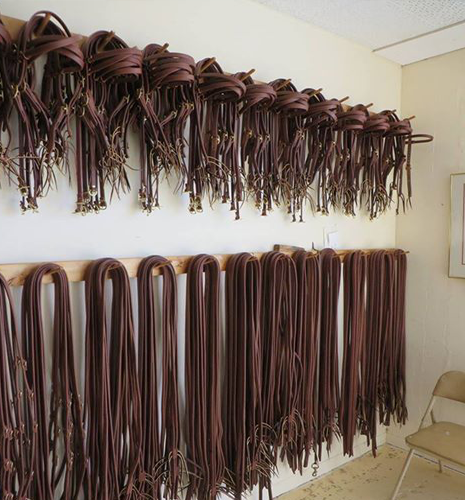 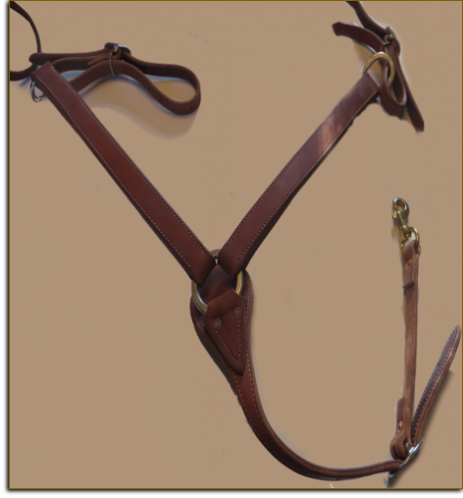 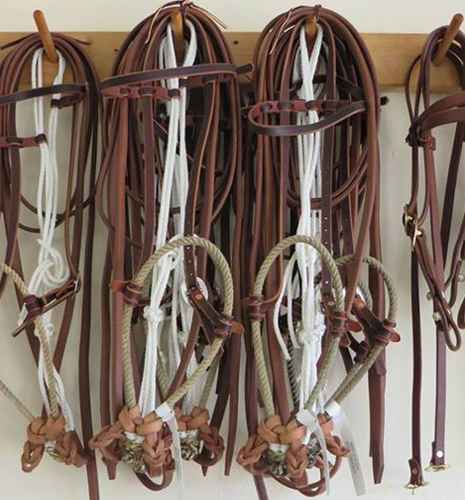 SO YOU CAN HAVE NORMAL RIDING REINS, HEAVY REINS OR SPECIAL ROUND AND THIN REINS FOR SHOW. 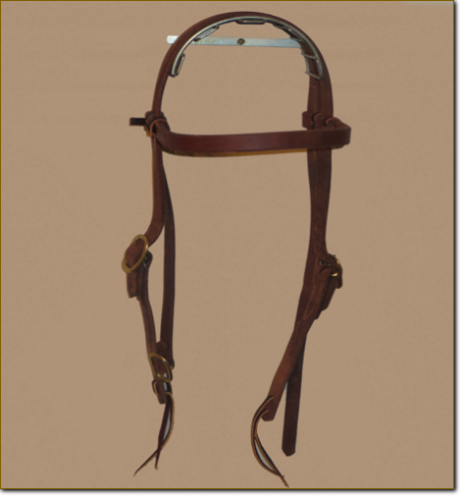 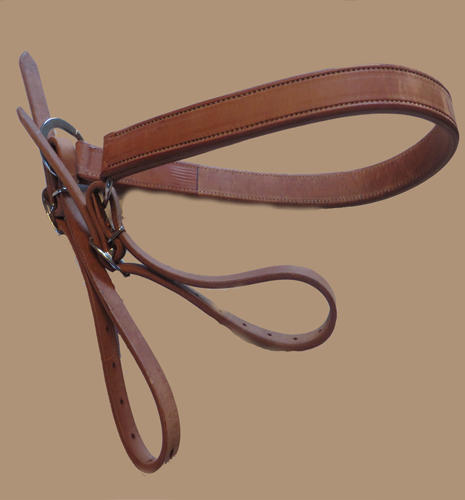 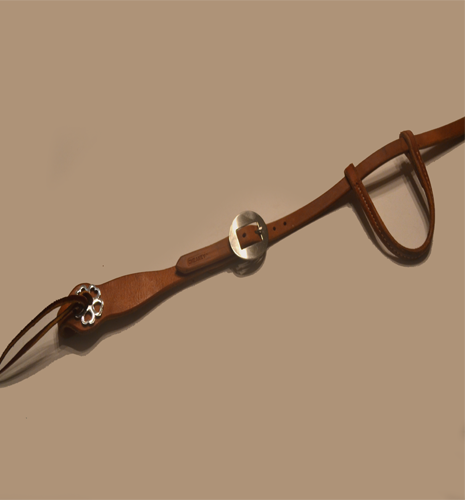 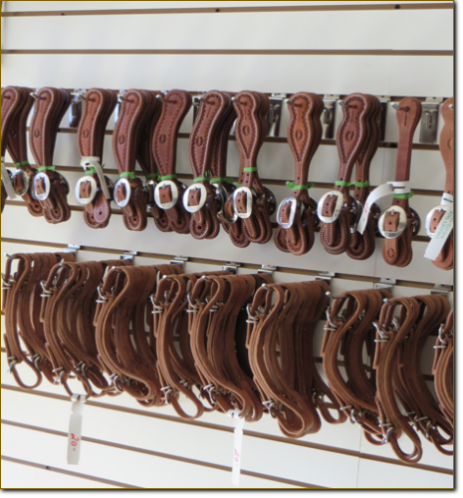 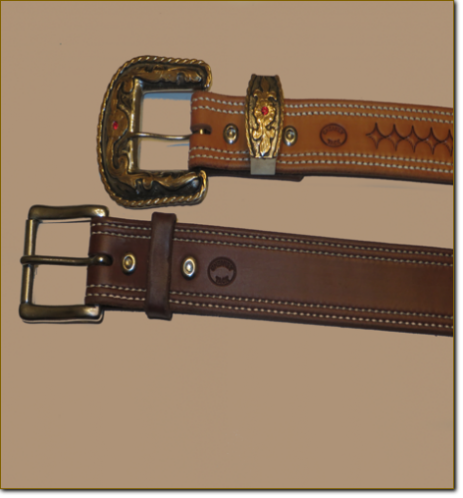 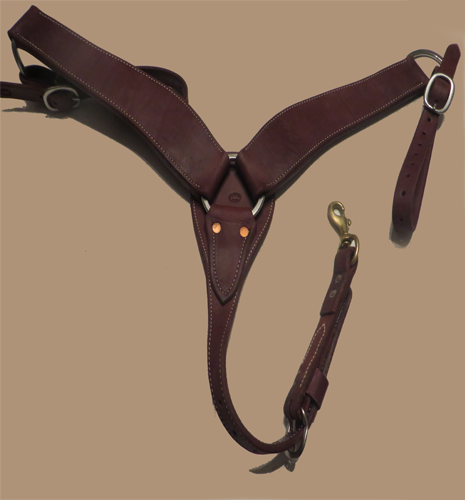 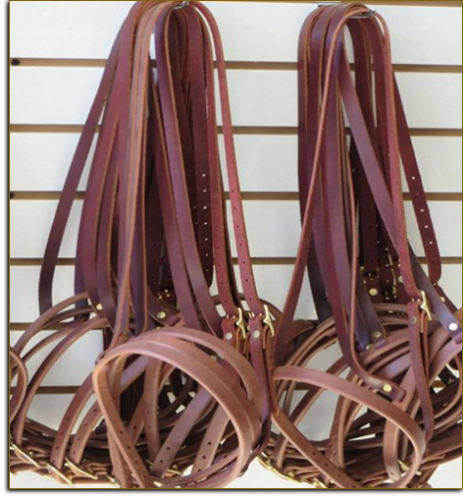 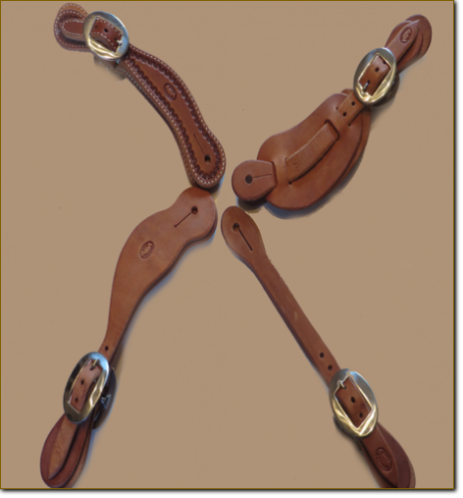 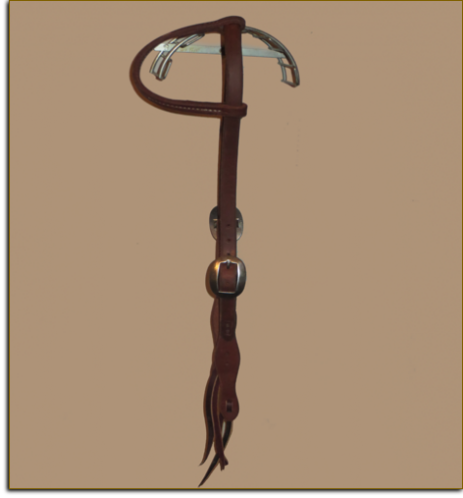 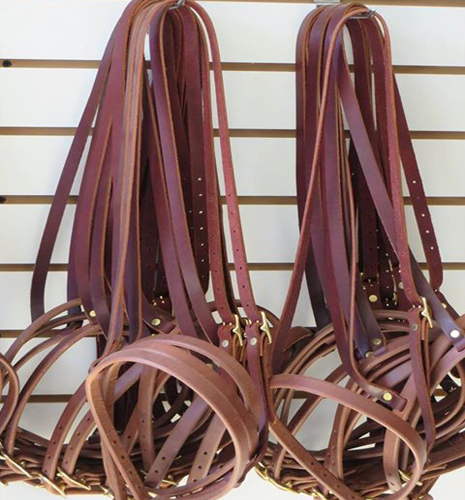 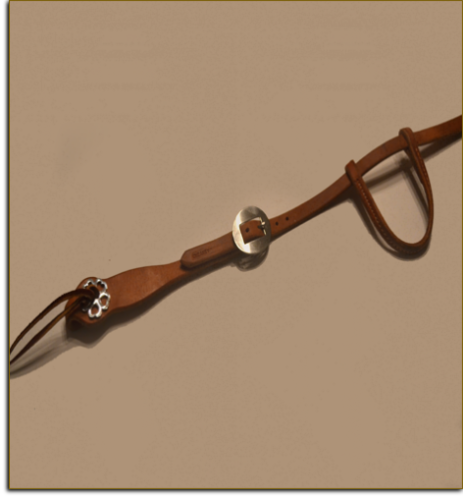 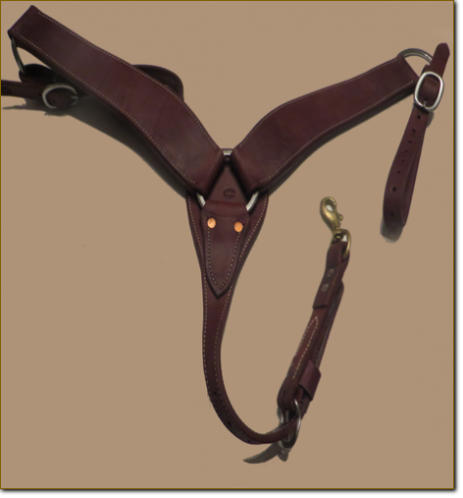 THE SAME WORK IS MADE FOR HEADSTALL, BREST COLLAR, HEAVY DEUTY SPURS STRAP ETC.. AND VERY WELL KNOW ARE THE SHORT AND LONG LATIGO THAT ARE MADE WITH A SPECIAL TANNED LEATHER. 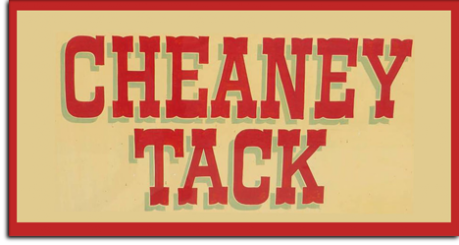 YOU WILL FIND THE "CHEANEY" PRODUCTION WITH US AT THE IRHA FUTURITY OR AT NRHA FUTURITY OKLAHOMA CITY.